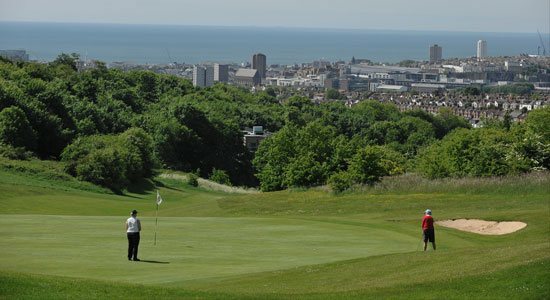 Sussex Golf offers all levels of golfers one central place to access information on over 70 of the county's fantastic courses. 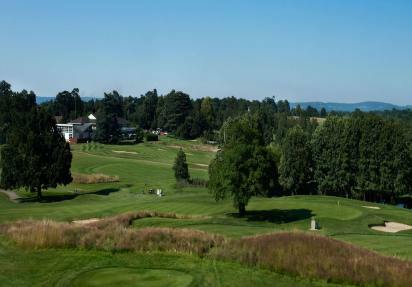 Here you'll find unprecedented, comprehensive access to a whole host of golf courses within the county, keeping you up to date on their news, events, and fantastic offers to save you money as you practise, play and perfect. 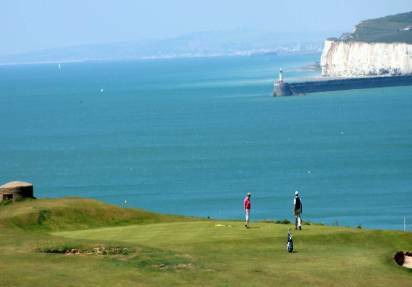 Inspired by lovers of the sport, the Sussex Golf website is the first place to look for information on golf in the area, whether you're a casual or experienced golfer, visiting Sussex or living locally. 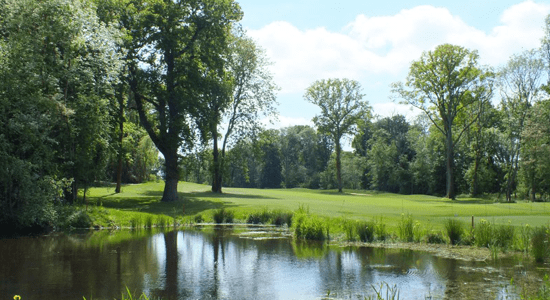 Blessed with a diversity of links, parkland, and woodland golf courses, each providing their own challenges to all abilities and standards of golfer throughout the year, it's a wonderful part of the UK to enjoy this sport as a amateur, pro, single, couple, or group. 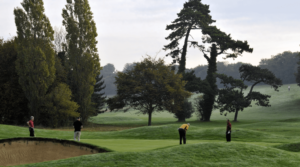 The Sussex Golf Course Search Feature allows you to find courses based on a specific feature or amenity requirements. It has never been easier to locate courses in Sussex and to narrow down your choice. 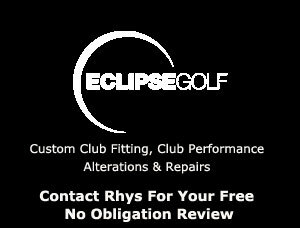 You can also take a look at our services pages where we offer related services to meet any golfer's needs, from club fitting and tuition to sports therapy, golf breaks and fun for all the family. 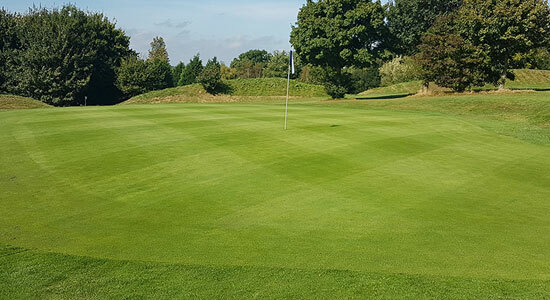 Keep in touch by signing up to our mailing list or join our WhatsApp group to connect with other golfers looking for a last minute round and remember to follow our social media accounts for up to date information. 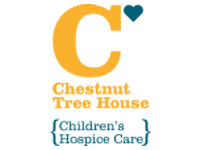 Are you part of a group, society or individual looking to organise a golf event for charity or otherwise? We have extensive experience in event management and over 30 years background in sales and marketing, so we can not only help you to set-up the event but provide our knowledge and access to our members to promote and generate exposure. 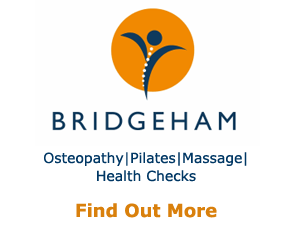 Here are just a few of our partners. We are always looking to build our partners list to help promote your services to our members. 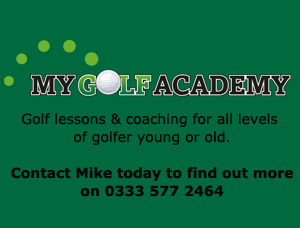 If you offer a service related to Golf or sport in general and would like to feature on this site, please contact us today.